A new, beautiful promo has been launched by Google to … advertise (?) 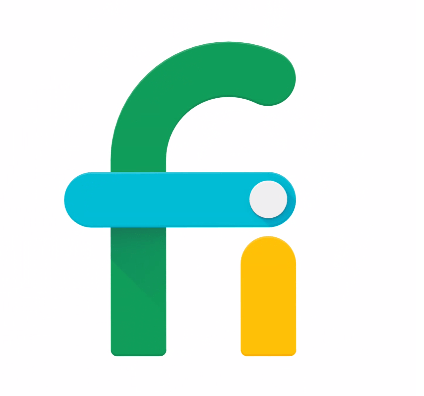 Project Fi. A promo that actually contains no information about the service, merely a hint of what they are doing. According to the website “Project Fi is a program to deliver a fast, easy wireless experience in close partnership with leading carriers, hardware makers, and our users.” A statement mirrored in the promotional video and leaving the average viewer somewhat bamboozled by what they have just seen. So what is it? Essentially this is a new approach to a mobile network. Project Fi automatically connects to more than a million free, open WiFi hotspots that have been verified as fast and reliable. This technology helps keep speeds high and data bill low. Starting at a $20 per month base plan for 3GB, with a flat $10 per for every additional GB of data. This same rate is applied even if you have over used what you planned for, and you get roll-over data that could lower your next month’s bill. An interesting tactic is that Project Fi utilises WiFi calling where no LTE is available. Also merges all devices for calling/texting purposes much like we have already seen for Google Voice and Pushbullet text facilities already. Using public WiFi is usually a concern for some as it’s not the safest, apparently this data/voice over WiFi part of the service is encrypted and this will be achieved by Google pushing the traffic through a VPN service keeping you more secure.